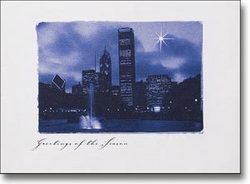 As customers to CardsDirect.com searched for Holiday cards in 2007, city and state searches were very popular. Most popular amongst cities was Chicago. Most popular amonst states was Texas. 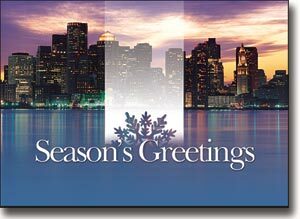 CardsDirect, LLC, an online leader in customizable, printed business greeting and Holiday Cards, announced today results of the most searched cities and states for Holiday Cards in 2007. "It is no surprise that most of the largest cities in the country rose to the top of the list" said Kevin Strawbridge VP of Marketing at CardsDirect. "It is also no surprise how much of an affinity people have for their city and that they want to share that affinity in the form of a Holiday card". Founded in 1998, CardsDirect LLC, is a catalog and internet-based social expression company headquartered in Plano, Texas that has grown into one of the most trusted online resources for custom imprinted card products. Whether it is 25 cards or 25,000 cards, CardsDirect gives all orders the personal attention deserved. CardsDirect offers custom greeting cards for consumers and businesses including Christmas Cards, holiday cards (Thanksgiving, Hanukkah, New Years, etc. 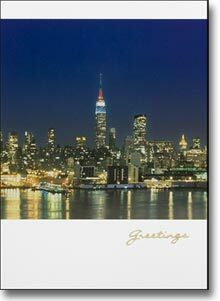 ), Photo Cards , thank you cards, anniversary cards and assortment packs for all occasions. Nine out of ten Fortune 500 companies order cards from CardsDirect annually due to an easy ordering process, value pricing, and top notch customer service. CardsDirect has been recognized eight years running as a distinguished dealer and has won numerous awards from industry leaders and manufacturers. The CardsDirect team is always working hard to provide a positive, easy and enjoyable card buying experience.